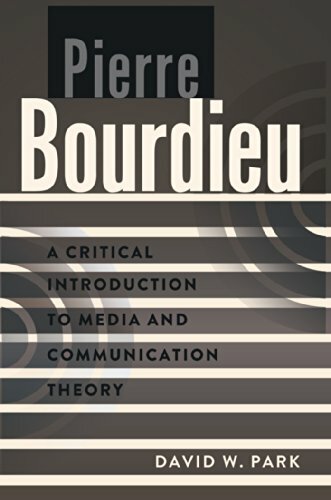 9781433108594 | Peter Lang Pub Inc, May 28, 2014, cover price $159.95 | About this edition: Pierre Bourdieuâs ideas have had a major impact on a number of fields of inquiry. 9781433108587 | Reprint edition (Peter Lang Pub Inc, May 2, 2014), cover price $39.95 | About this edition: Pierre Bourdieuâs ideas have had a major impact on a number of fields of inquiry. 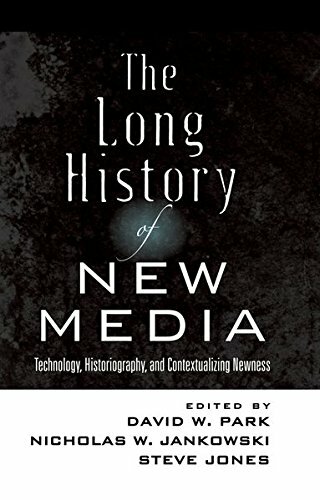 9781433114410 | Peter Lang Pub Inc, June 1, 2011, cover price $151.95 | About this edition: This volume examines the role of history in the study of new media and of newness itself, discussing how the ânewâ in new media must be understood to be historically constructed. 9781433114403 | Peter Lang Pub Inc, May 25, 2011, cover price $40.95 | About this edition: This volume examines the role of history in the study of new media and of newness itself, discussing how the ânewâ in new media must be understood to be historically constructed. 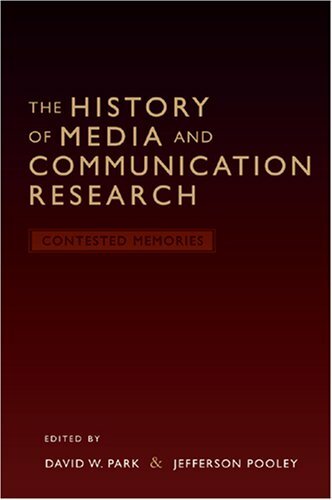 9781433102400 | Peter Lang Pub Inc, March 1, 2008, cover price $131.95 | About this edition: Â«Strictly speakingÂ», James Carey wrote, Â«there is no history of mass communication research. 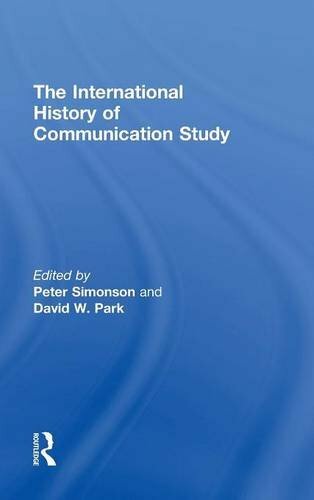 9780820488295 | Peter Lang Pub Inc, March 1, 2008, cover price $40.95 | About this edition: Â«Strictly speakingÂ», James Carey wrote, Â«there is no history of mass communication research.